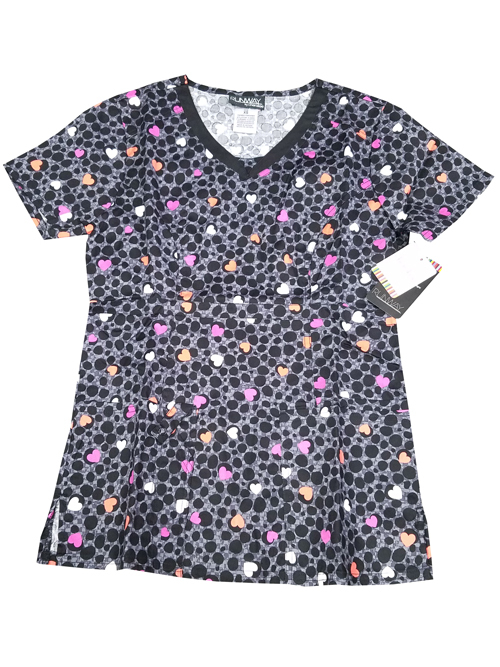 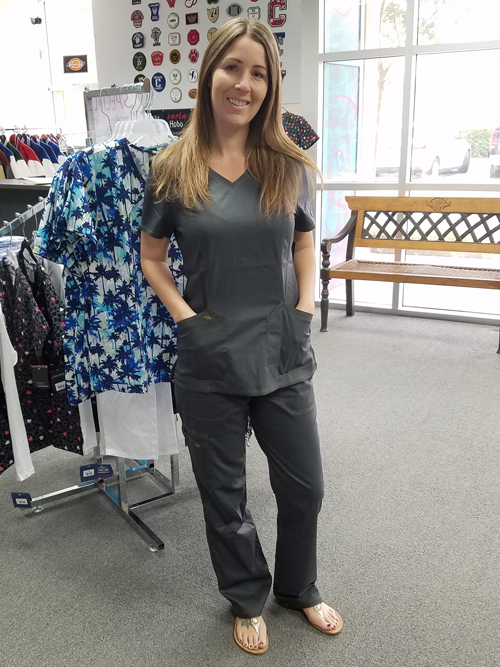 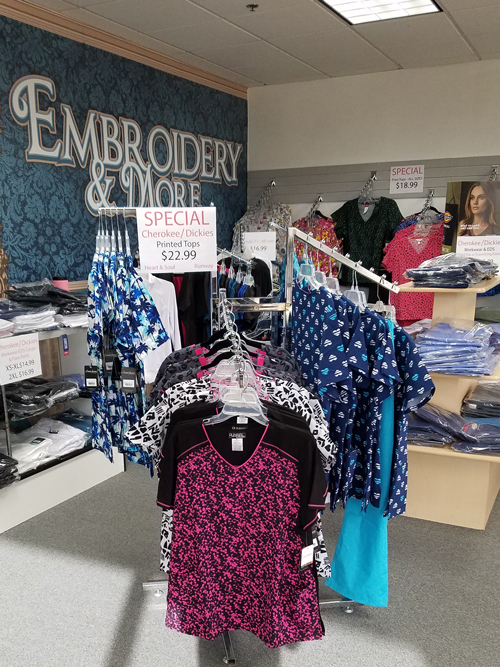 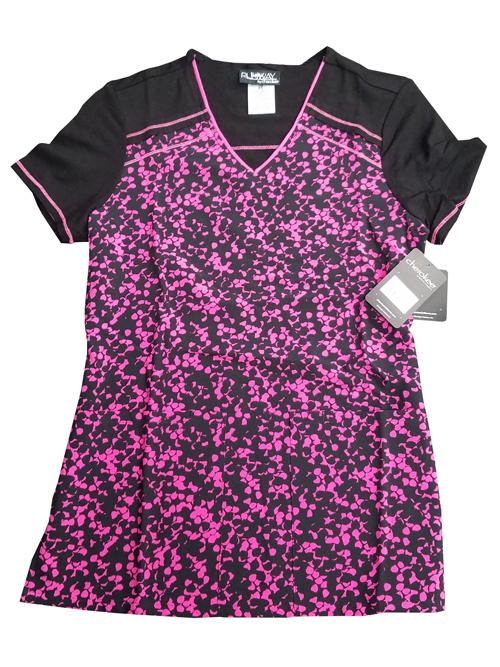 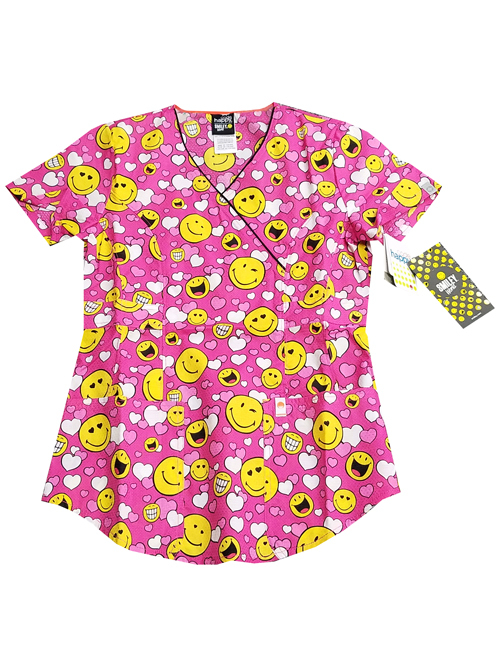 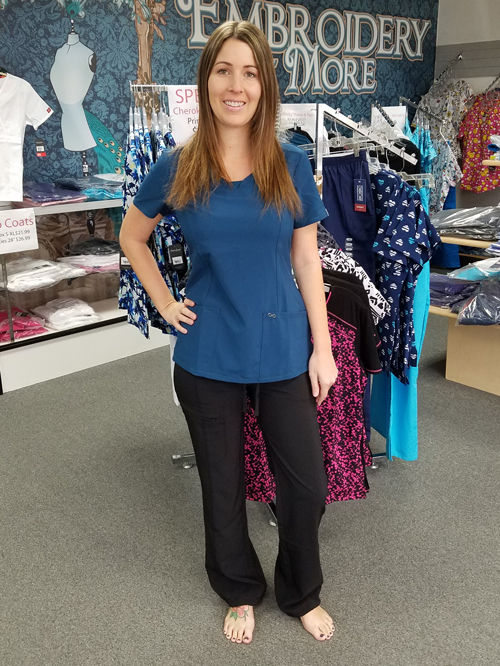 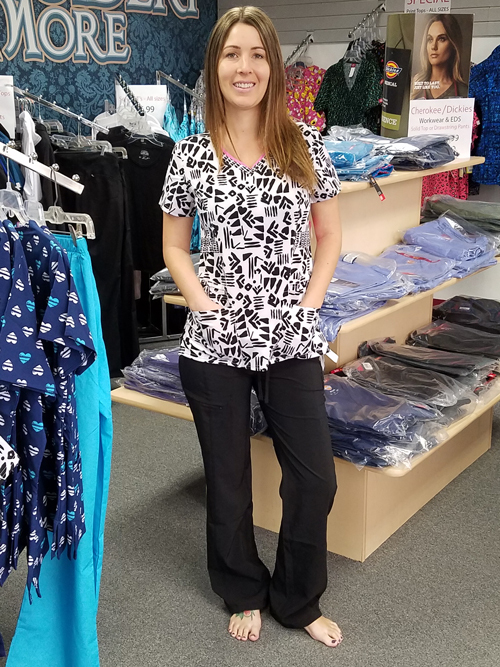 Embroidery & More has expanded to now offer a great selection of Discount Scrubs: tops, pants, and lab coats. 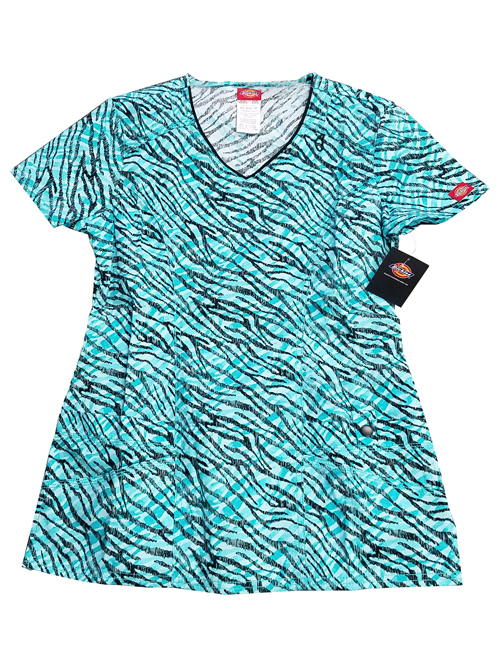 We stock major brands such as Dickies and Cherokee at discount prices. 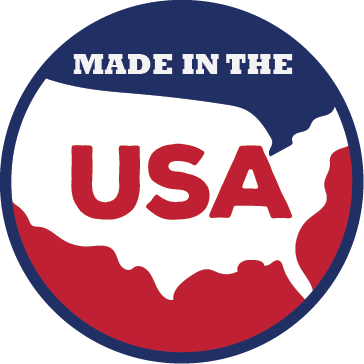 • Customization: Embroidery, screen printing, etc.